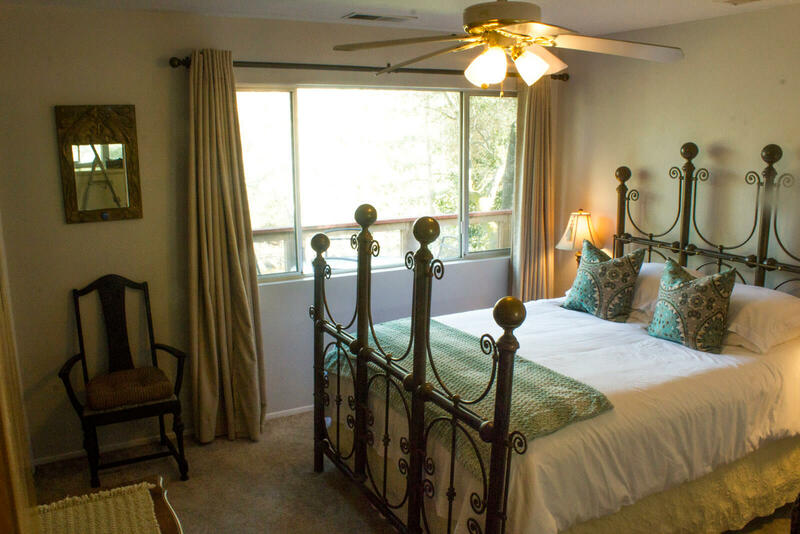 Sequoia River Dance Bed & Breakfast is a Bed & Breakfast get away located in the Sierra Nevadas. Our B&B serves up delicious breakfasts every morning for our lovely visitors. 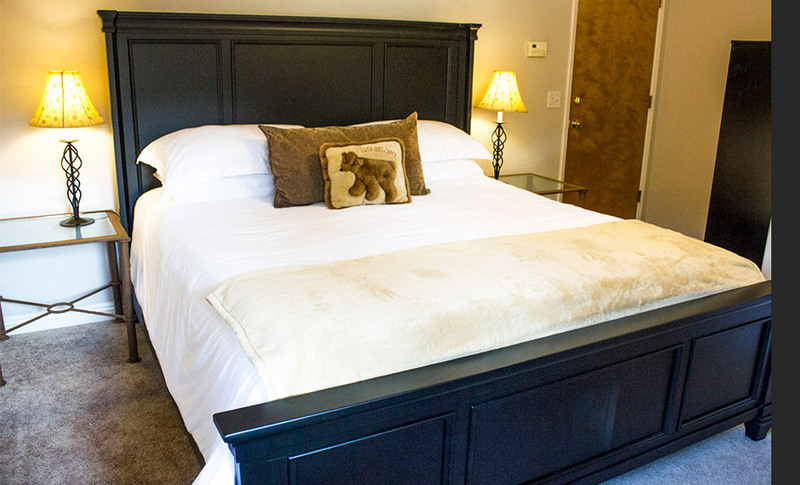 We are located in Three Rivers, just minutes from Sequoia / Kings Canyon National Parks. Here in the Giant Forest you will find the biggest trees on Earth. The Sierra Nevadas are in our backyard, and home to countless wildlife including black bears, deer, mountain lions, fox, coyotes, bobcats, squirrels, and many species of birds. 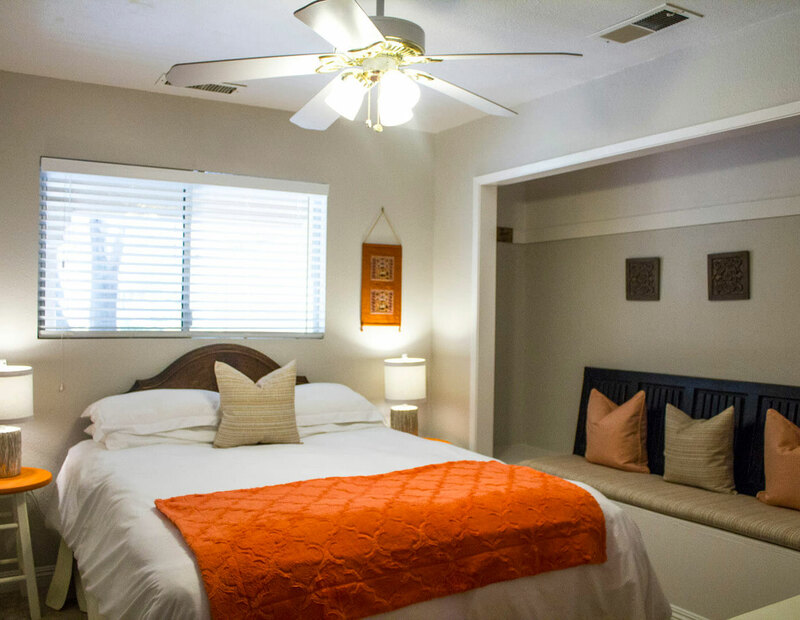 The B&B is situated about 7 miles from the south entrance to the Sequoia National Park and is well suited for visiting the Sequoia and Kings Canyon National Parks. 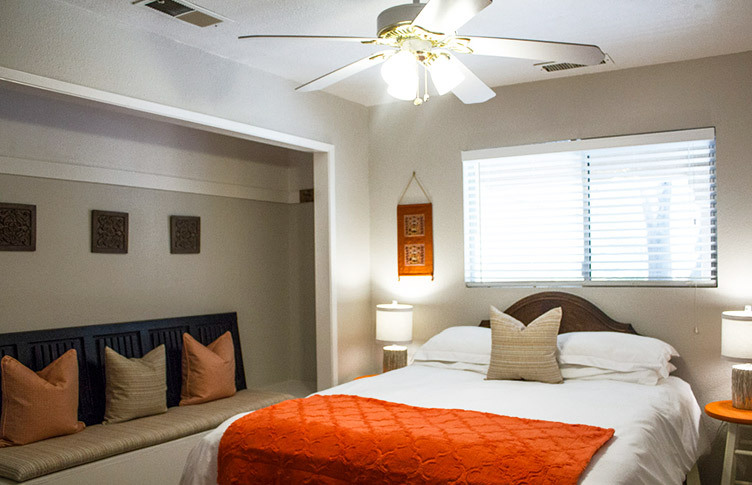 We are in a convenient and quiet location a few hundred yards off the main road to the Parks. Our back yard overlooks a mountain stream with patios available to sit and watch the scenery. Slick Rock recreation area is just a mile away with access to the Kaweah River and hiking trails to the Kaweah Lake. Three Rivers has a half dozen restaurants available for dinner, one within a 5 minute walk, the others within a 5-10 minute drive. We have the village store and two great sandwich shops nearby. The larger towns of Exeter and Visalia are within a half hour drive for a large selection of restaurants, movie theaters, etc. We make delicious 2 course breakfasts every morning for our guests. Join us at the table for delicious hashes, parfaits with seasonal local fruits & fresh coffee. Our inn is a perfect gathering place for a family reunion, workshop, or retreat, with five guest-rooms, ​two day rooms, a fireside dining area with harvest table and riverfront decks and patios.